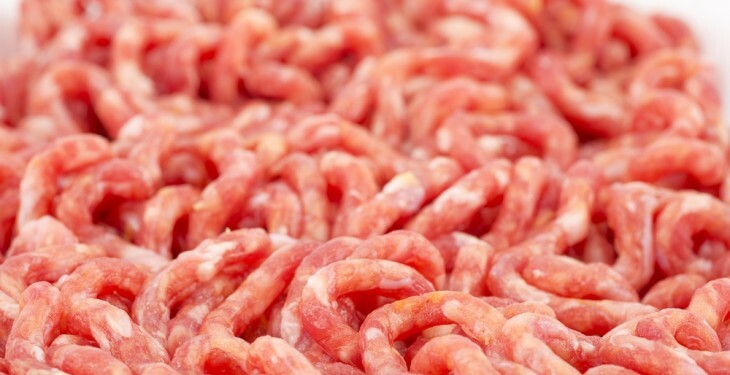 A large proportion of Irish beef is ending up in the mince section of British supermarkets with British beef continuing to be sold as more valuable cuts, according to the owner of one UK feedlot. Adam Quinney, who owns Arrow Valley Feedlot and is the former National Farmers Union Vice President, told a recent ASA beef event that if he was being totally unkind on the Irish beef industry he would say “send more (beef) and we will mince it”. 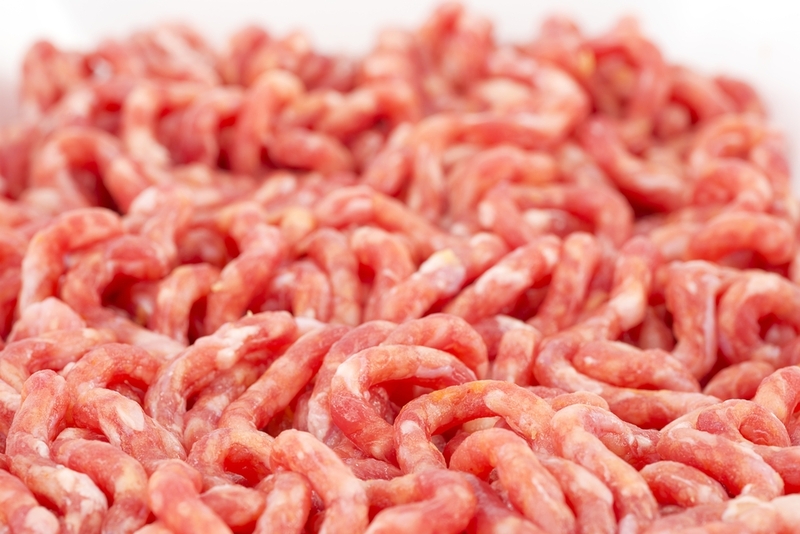 He said that as it stands, the demand from UK retailers for mince means that a significant portion of Irish beef meat ends up as mince – a fact that is not lost on UK beef producers. If they (retailers) want to do that to Irish beef that’s fine and we’ll leave ours in joints and sell it for more money. Quinney said British retailers have decided to mince 55% of Irish beef cuts and are going to give that away at €3/kg at the shop level. Will UK farmers source Irish stock in the future? Quinney said his father used to buy Irish cattle in the past and finish them on their farm in the UK. However, he said the UK/Irish trade has fallen off over the years and is set to be further threatened by British moves towards life time assurance. “So, cattle have to be on a farm assured farm right the way through the chain. This could affect Ireland,” he said. Despite this, Quinney said the beef industry remains all about supply and demand. 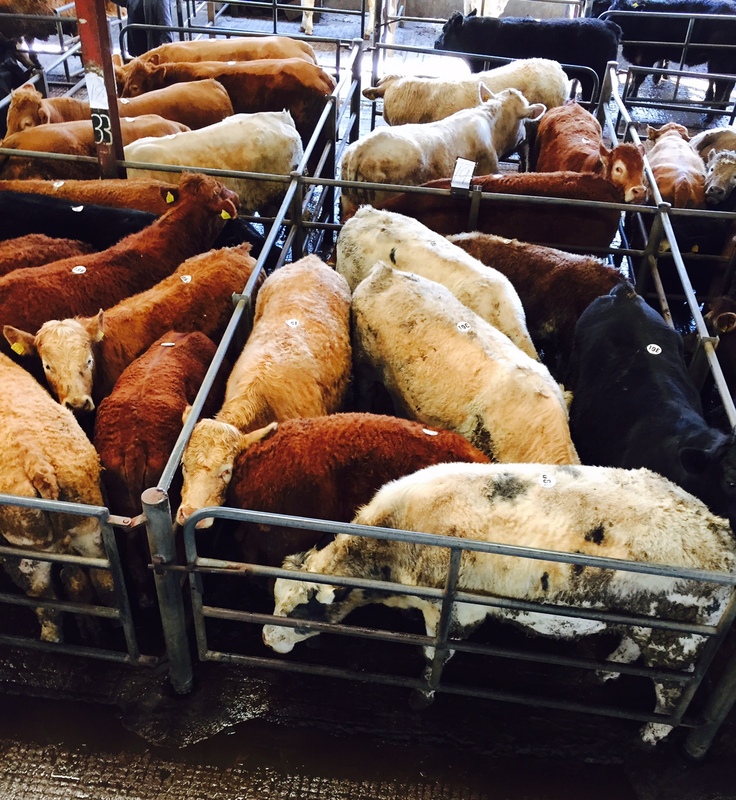 “There are finishers (in the UK) paying blow your brains out money for store cattle at £1,200- £1,300 for 550kg animals. “It is mind boggling at the moment. It’s cheaper at the moment to put up a shed, then put cattle in it. According to Quinney, there are quite a few finishers in Britain who would like to look further than their local marts for stock at the moment. “But we know the consumer wants to buy British cattle. The Red Tractor has good standing. “If our suckler herd continues to decline and our dairy herd stays the same, then I think there would be a keenness to come across to buy Irish cattle again,” he said. Quinney said that the type of cattle farmers are producing must be driven by what the consumer wants. We need to find out what is selling well and what retailers want. Quinney also said that it is vital retailers improve the way they market beef. “Many retailers display flat screen TVs better than beef,” he said. According to Quinney, the type of cattle farmers are producing must be driven by what somebody wants on their plate.